Why use original and genuine Bauer approved spare parts and lubricants? Once the final separator life cycle count has been obtained you must? What do i need to check if air is leaking from the safety bore on a purification chamber? What could be an early indication of excessive blow-by? How often should CO monitors be calibrated? 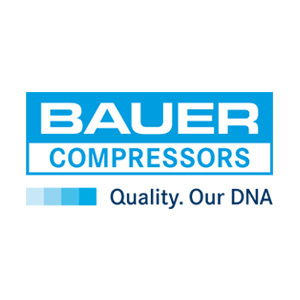 Copyright © BAUER COMPRESSORS . All Rights Reserved.